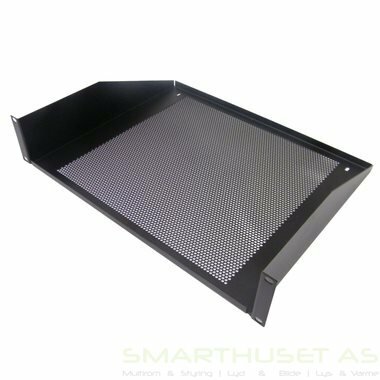 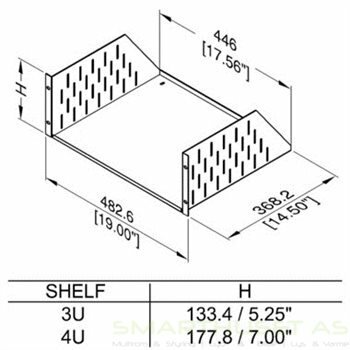 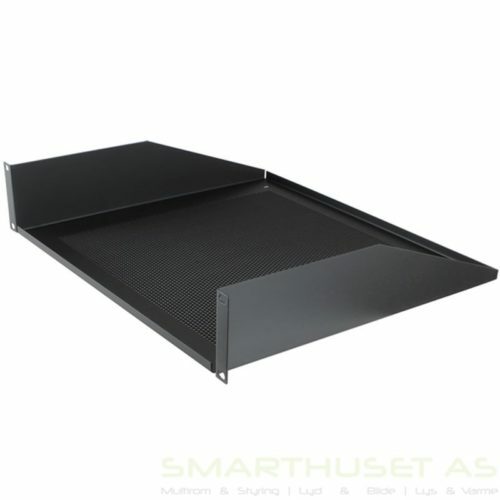 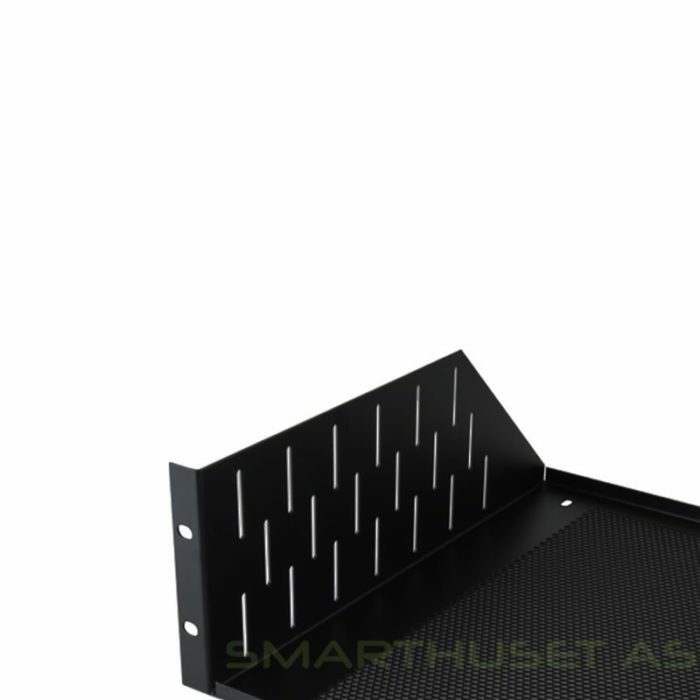 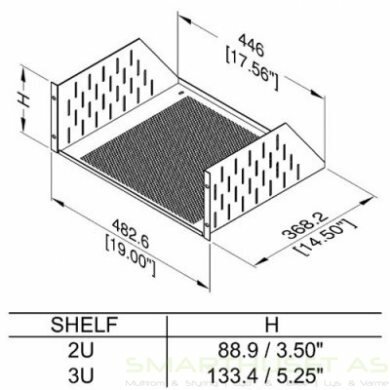 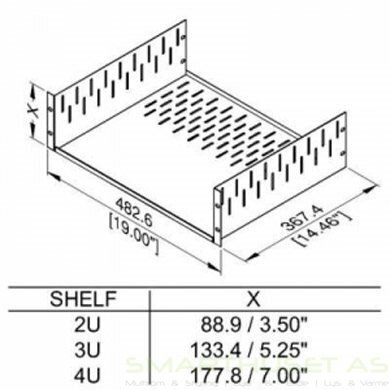 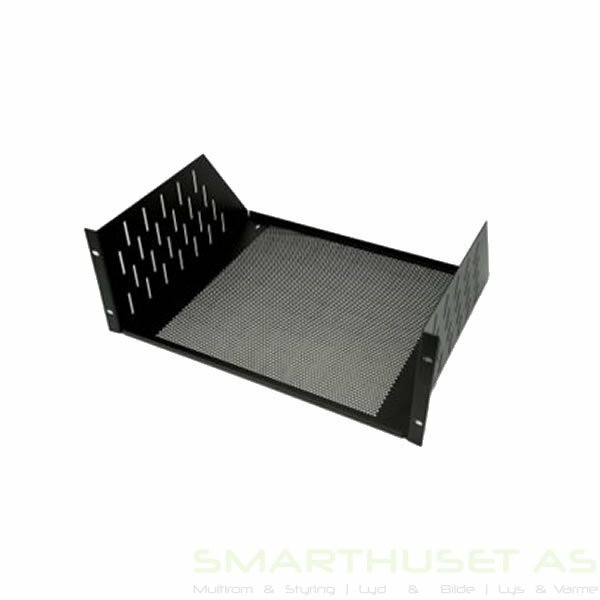 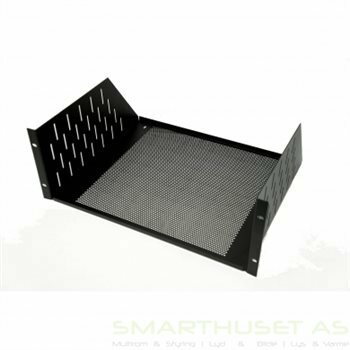 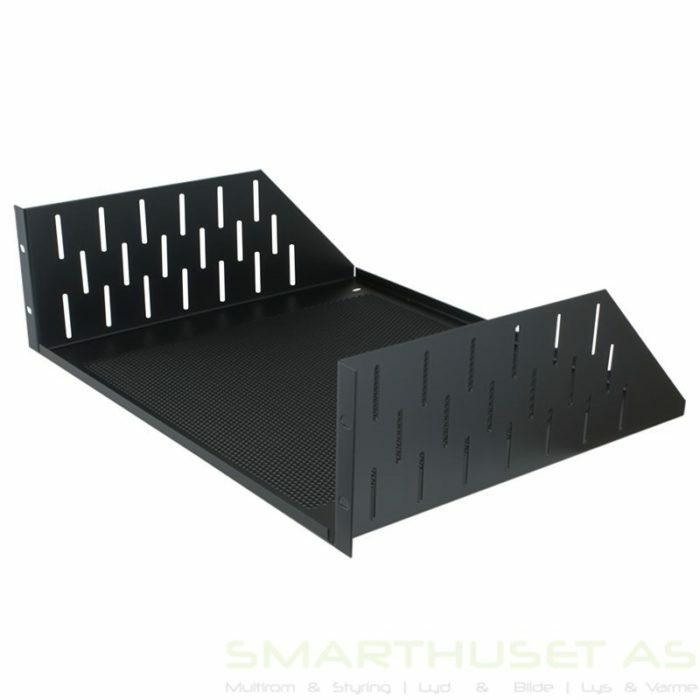 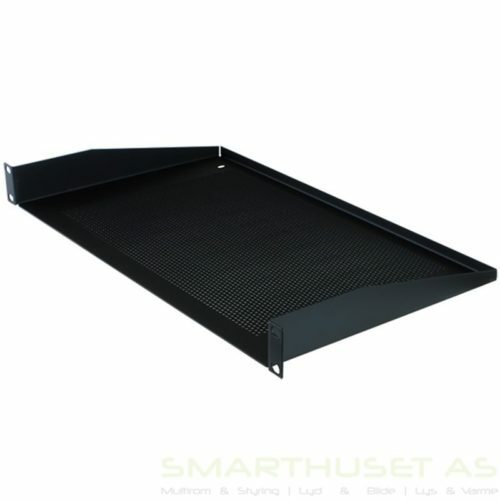 Perforated rack mount shelves allow more air circulation around electronic rack-mount equipment. Perforation allows 61% free Air. 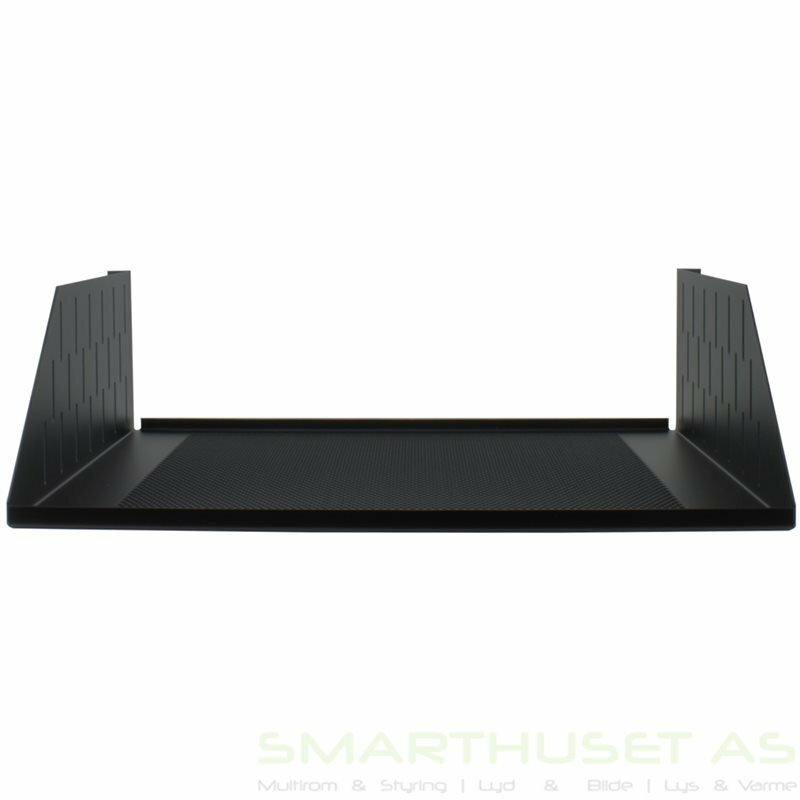 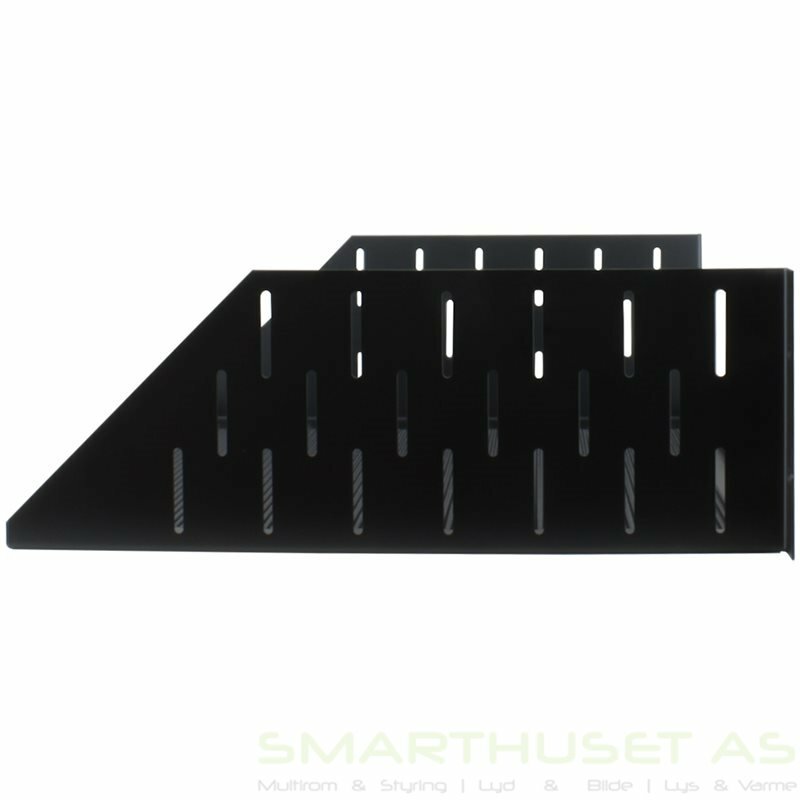 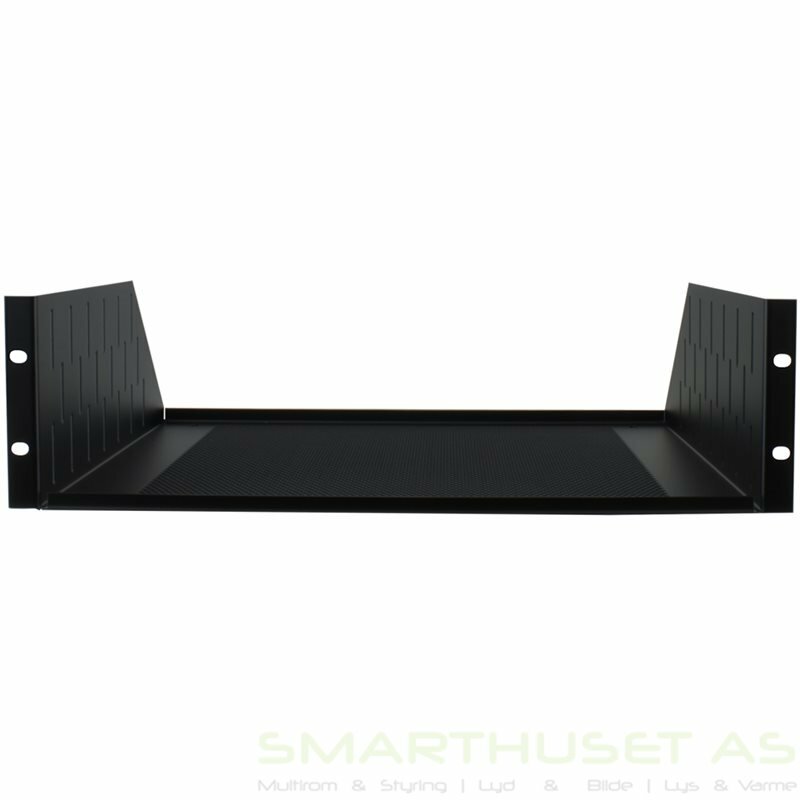 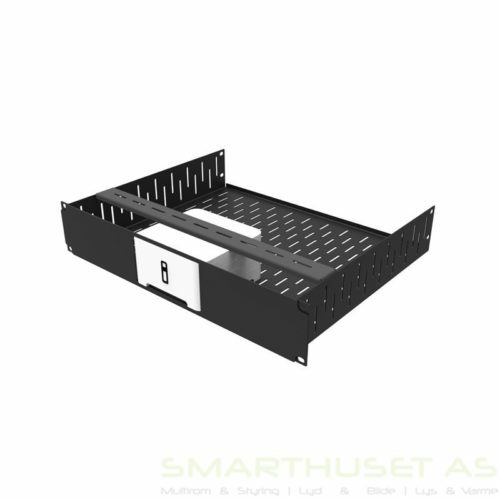 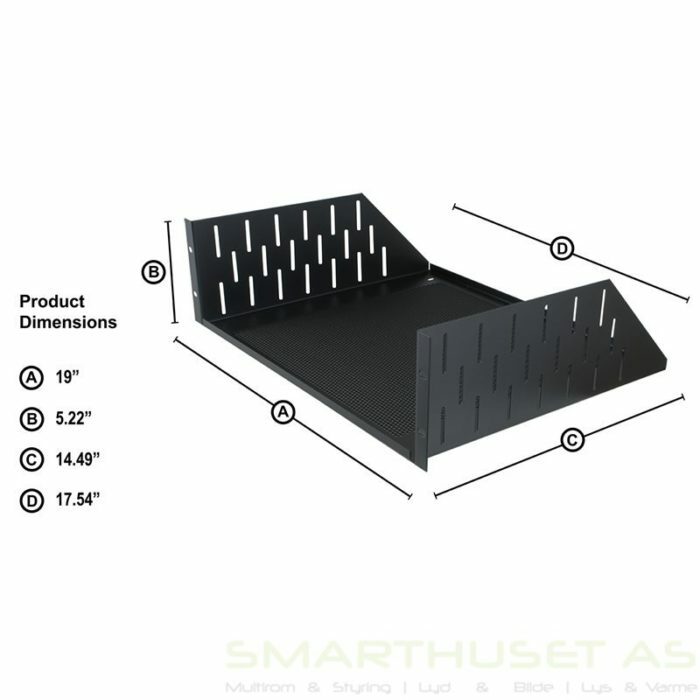 Also available in 1U, 2U and 4U rack vented rack shelf version.